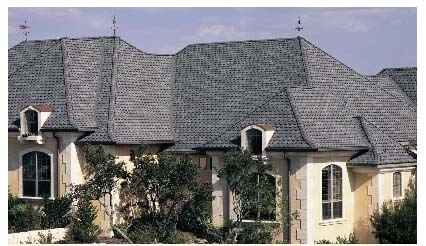 Perfect Pitch in the Grand StyleThe super-heavyweight shingle that offers premium performance and the pride and prestige of scalloped slate is a perfect solution for a steeply-pitched roof. 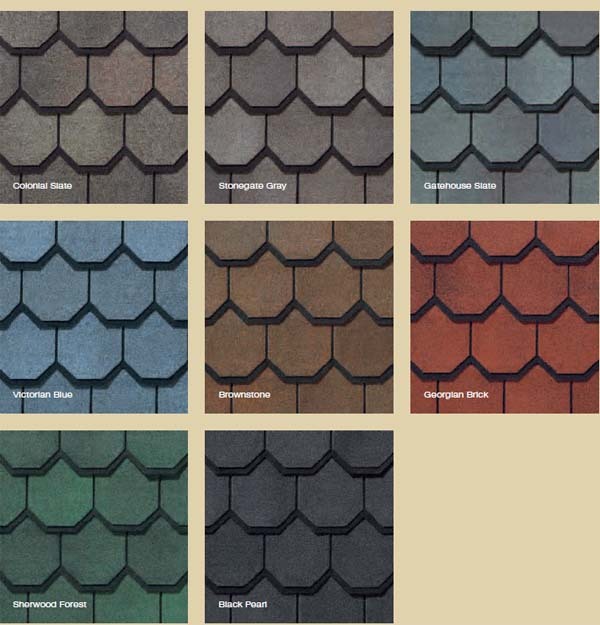 A most unique shingle for a one-of-a-kind home. Unique, scalloped edges that give the appearance of hand craftsmanship. Beautiful shadow lines provide unparallel depth and richness.